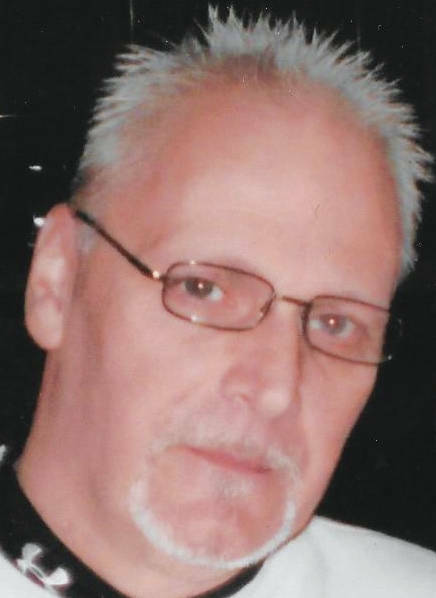 ARCANUM — Roger Wolford, age 58, of Arcanum, passed away Wednesday, February 6, 2019 at Grandview Medical Center. He was preceded in death by his parents, William and Leona Wolford. Roger was born to William and Leona on January 31, 1961 in Greenville, Ohio. He was a graduate of Greenville Schools in 1980. Roger spent his life working various places, but would always make friends everywhere he was. His family and friends will greatly miss him. Roger is survived by his wife of 18 years, Patricia Wolford; children, Michael (Bethany) DeLong and Jordy Wolford; grandchildren, J.J. Wolford, Travis Wolford, Zelda Wolford, Dejah DeLong, Brianne DeLong, and Emma DeLong; brother, Greg (Debbie) Wolford; sister-in-law, Tamara (Neal) Fasick; brothers-in-law, Jim (Katherine) Jarrett and Kenny Bailey; close friends, Pam (Vaughn) Downey, Terry (Elaine) Foster, Bob Shepherd, and Mindy (Jamie) McGlinch; his friends from SVG Motors, and countless other relatives and friends.